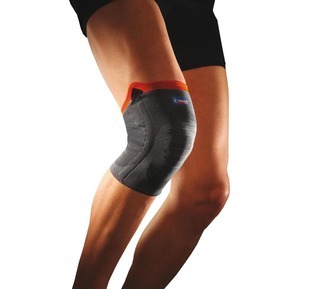 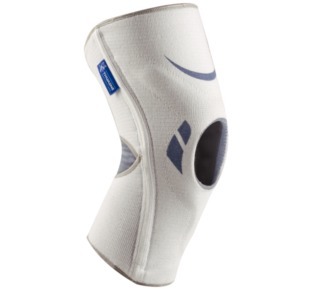 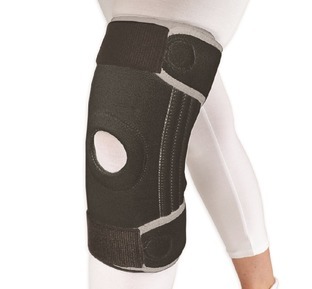 Our Pain Guru has helped us select and stock a great range of knee supports to help you manage, relieve and prevent knee pain resulting from sports injuries, DIY, housework and medical conditions such as Patella Tendonitis, knee cartilage and ACL pain, Jumper's Knee and Arthritis. 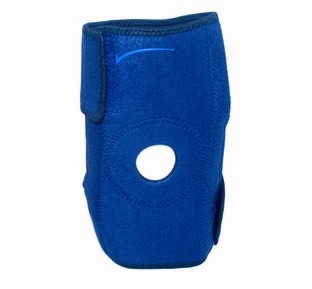 Our range includes a selection of different knee supports, including hinged braces, runners support straps, magnetic knee supports and stabilised supports perfect for most knee injuries and medical conditions. 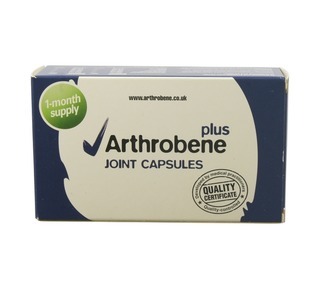 We also offer FREE UK Delivery on all orders and provide a great 30 day money back guarantee. 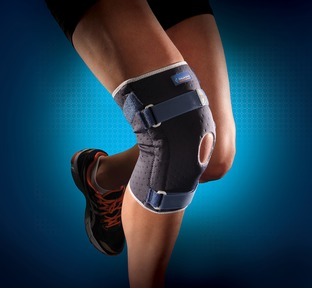 At The Bad Back Company we don't just want to provide you with high quality products that will help you with the treatment, management and prevention of your knee pain, we want to provide you with the knowledge you need to help you pick the best products for your condition and provide you with great tips to help you with the treatment of your knee injury. 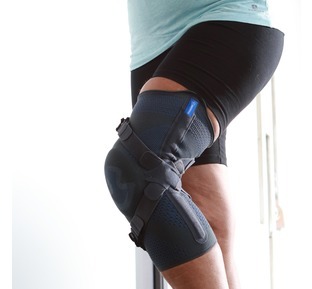 Our Pain Guru has over 20 years' experience as a practicing Osteopath and is always on hand to answer your questions regarding your aches, pains and sprains, contact our Pain Guru online today with your question or check out our FREE pain guide and Pain Guru blog, both have lots of information on how to treat knee pain and also on the management and prevention. 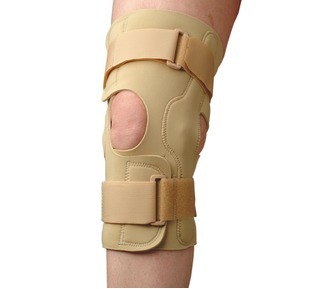 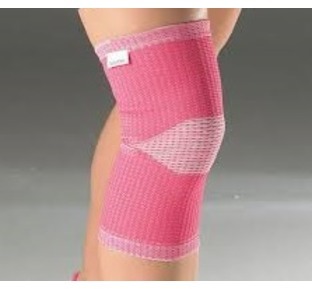 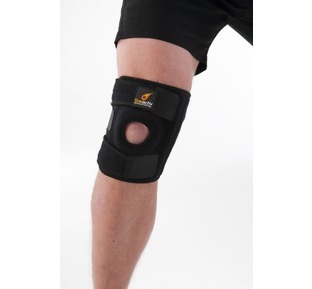 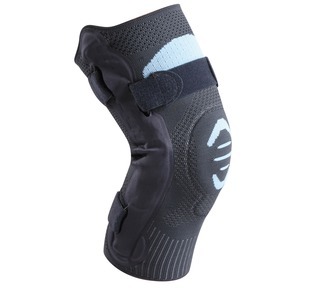 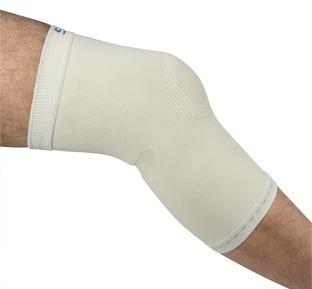 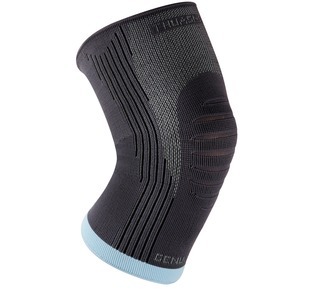 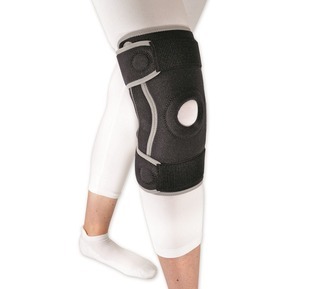 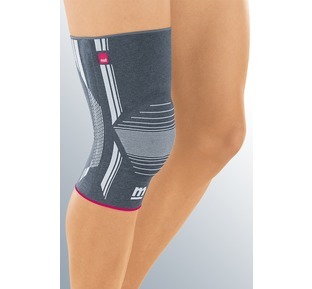 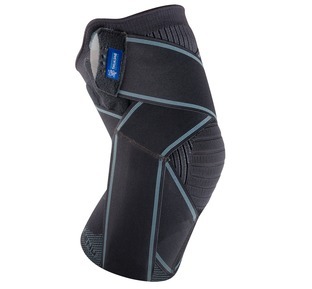 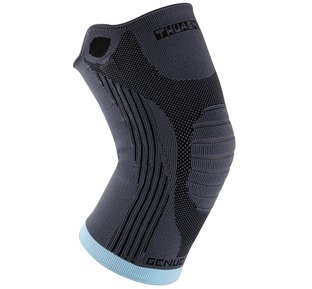 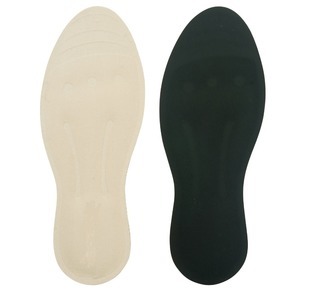 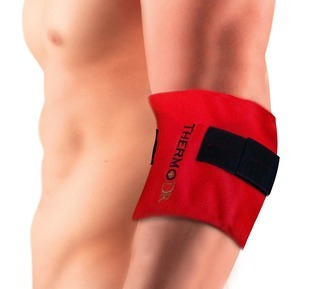 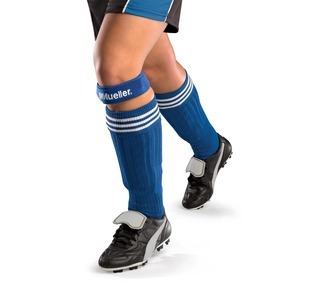 "This support is ideal for those requiring mild to moderate support of the knee"